Vikas has really been one of those contestants you start to like slowly and are really rooting for in the end. And that is evident by the fact that even his fellow contestant, and this season's Bigg Boss winner, Shilpa Shinde who loathed the man, to say the least, ended things on good terms with him. And now, though he hasn't won the season, Vikas has decided to bestow some love on all the support he received. 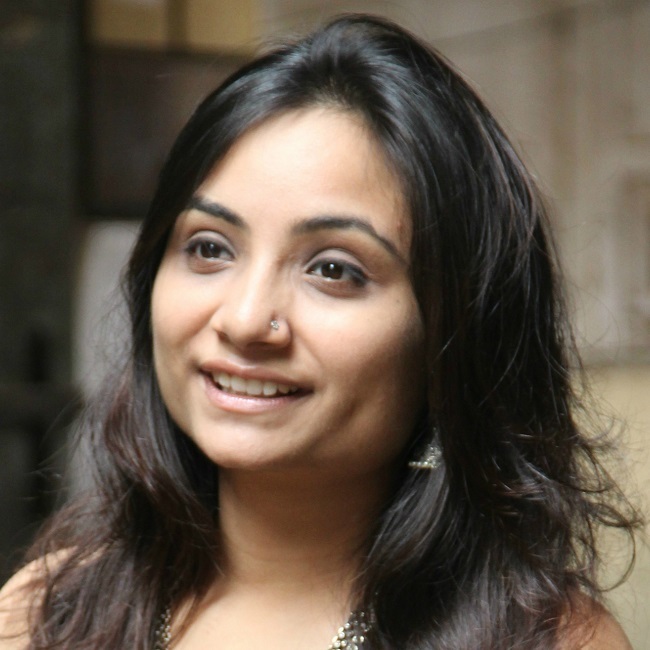 He has decided to give Rs 3 lakh to his friends and contestants, Arshi Khan and Jyoti Kumari. 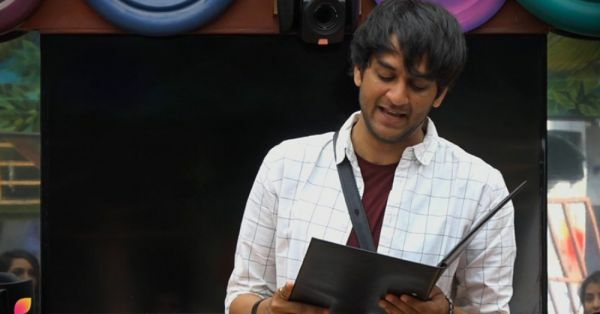 Vikas won one of the tasks while in the Bigg Boss house which got him Rs 6 lakh as prize money. Since Arshi and Jyoti have both been a source of great strength for him inside the house, Vikas has dedicated this prize money to both of them. Now isn't that a loving gesture? Looks like the mastermind has a sweet, soft heart after all! Vikas, however, isn't the only one making the news after his stint with Bigg Boss. Hina Khan has recently sparked controversy by denying to work with her fellow contestants in the future and Shilpa Shinde has declared that she never wants to see Hina Khan again. Well, the show might be over but looks like our perverse entertainment continues for a while more!